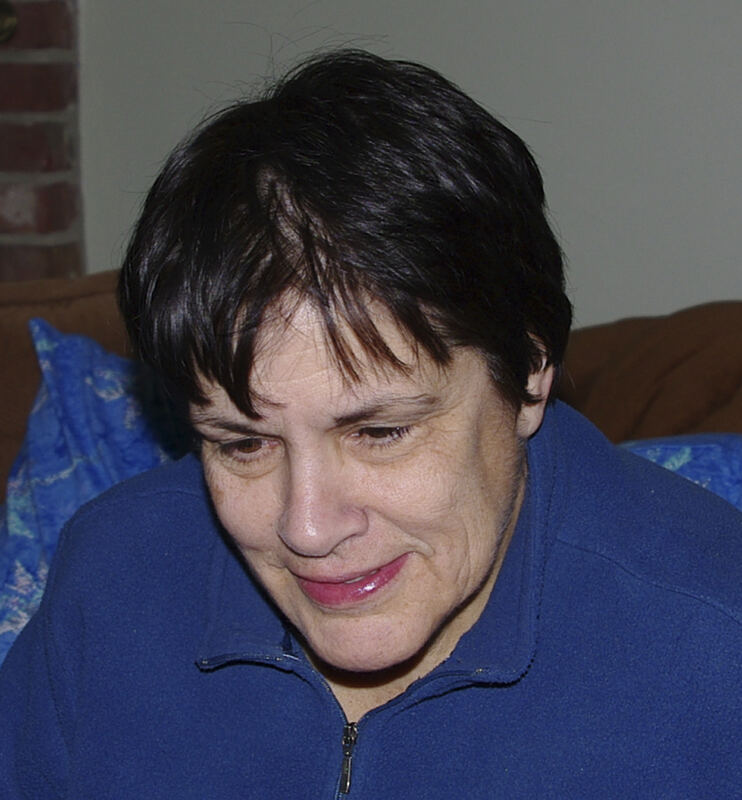 Michele C. Gaboriault, 69, of Plainville, passed away Monday, March 11, 2019 at Mass General Hospital, as a result of complications from a double lung transplant. Born in Attleboro, she was the daughter of the late Marguerite (Richard) and Charles Gaboriault. Mitch worked for almost 40 years as an IT Specialist for the Foxboro Company. She was an avid golfer, loved to travel, and enjoyed geocaching and nature photography. Mitch was diagnosed with Idiopathy Pulmonary Fibrosis several years ago and received her new lungs on November 10th. She is survived by her sister, Charlene Gaboriault of Holliston. She is predeceased by her brothers, Philip R. and Louis C. Gaboriault.